The FCA Board received a report from staff in the Office of Examination and the Office of Regulatory Policy on the impact of the drought on farmers and ranchers and, by extension, on the Farm Credit System. To measure the initial impact of the drought, FCA staff surveyed System associations with high concentrations of corn and soybean producers. The associations reported that a majority of its customers have federal crop insurance contracts. This protection mitigates much of the impact of the drought on grain producers and on their ability to repay their loans. 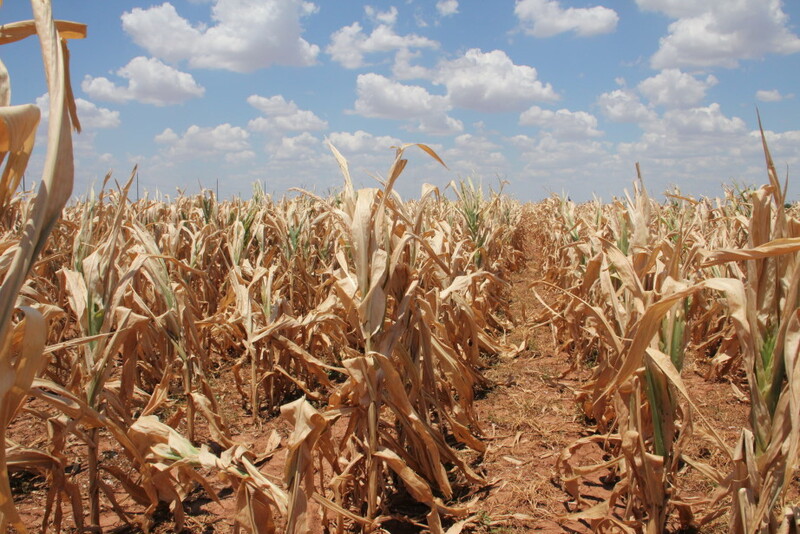 The drought will also affect producers who rely on grain products, such as dairy, livestock, poultry, and ethanol producers. Although some borrowers may face significant challenges as a result of this year’s drought, FCA does not believe the drought will affect the System’s overall safety and soundness or its ability to serve farmers and ranchers. Associations reported they are taking steps to work with borrowers affected by the drought. In addition, they are stepping up communication with their borrowers, including holding meetings to make sure they have the information they need. Some associations are contacting customers directly to make sure they know the steps involved in filing crop insurance claims. FCA regulations give System institutions flexibility to provide borrowers with relief in the aftermath of floods, droughts, and other disasters. FCA’s Board Policy Statement 71 outlines steps institutions may take to provide such relief. “I am pleased that FCS institutions are already taking measures consistent with their individual disaster assistance programs and with FCA’s Board Policy Statement on disaster relief,” says Leland A. Strom, FCA’s Chairman and CEO. “And although the widespread use of crop insurance will mitigate the impact of the drought on grain producers and on System institutions with exposures to these producers, the protein, dairy, and ethanol sectors will face an increasingly challenging operating environment. We will continue to watch the situation closely.